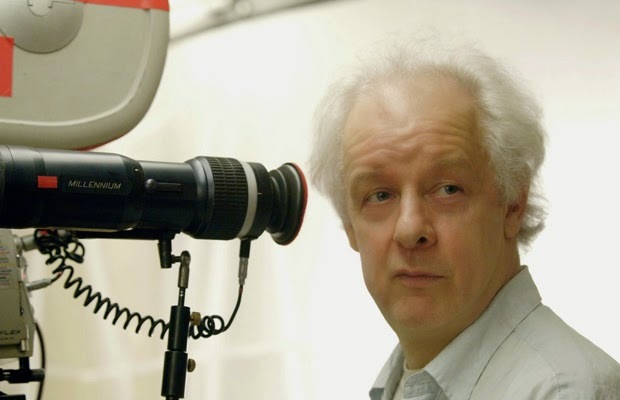 Principal photography as begun on Jim Sheridan's The Secret Scripture, with shooting taking place in Dublin, Wicklow, and Sligo. Production is due to wrap on March 6th. Adapted from Sebastian Barry's novel of the same name, an all star cast, including Eric Bana, Rooney Mara, Theo Jame, Aidan Turner, and Jack Reynor, bring the story of a one hundred year old woman recounting the details of her extended stay at a mental hospital to life, with a script from Sheridan and the late Johnny Ferguson. The Secret Scripture is expected to be released later this year.